Introducing our brand new online support group, ZERO Connect! This Facebook-based, online only support group is a place where those affected by prostate cancer can share their stories, ask questions, get advice, and connect with one another on their prostate cancer journey. 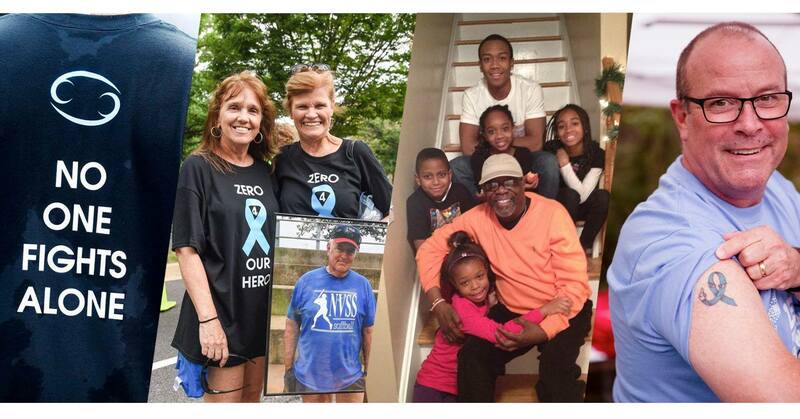 It is a community of prostate cancer patients, survivors, caregivers, family members, loved ones, and friends who come together to support one another as they face this terrible disease. We encourage all to join and share their experiences, support, and hope. By earning exceptional scores on financial responsibility, ethics, transparency, and accountability, ZERO was recently rated as a 4-star charity by Charity Navigator, America’s largest independent charity evaluator. Out of the more than 18,000 disease-based organizations in the U.S., ZERO is one of only 48 to receive four stars from Charity Navigator and have an annual budget of over $3.5M. 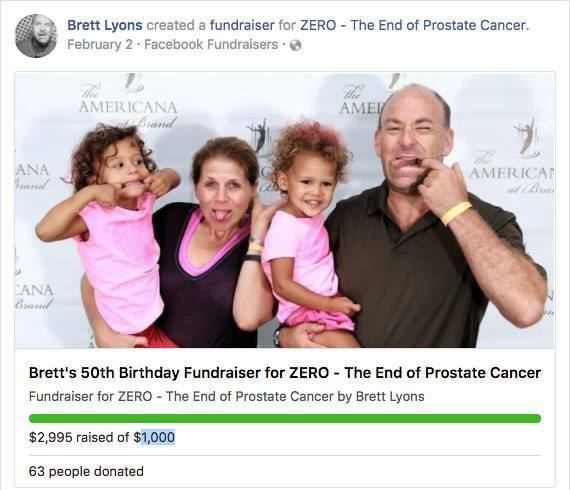 With every dollar, ZERO advances the fight to end prostate cancer and sets the standard for other charities across the country. Read more about what this recognition means to donors. In addition, ZERO is proud to be listed as number six on the “Best Nonprofits to Work For” list this year and second among small nonprofits. This is the 5th consecutive year that our supportive and empowering culture has been recognized on the list. You are our inspiration to make an impact for men & families! Andrew Zweig was diagnosed with Stage IV prostate cancer when he was only 50 years old. Known by friends and family as “Papa Z,” he was close to everyone he met and a dedicated father, husband, and friend. For the next eight years, Andy fought. He fought for a cure for himself and his family. He dedicated his life and his body to studies so that his grandchildren wouldn’t have to know this cancer. Andy lost his battle in 2017, but left behind a legacy of giving. 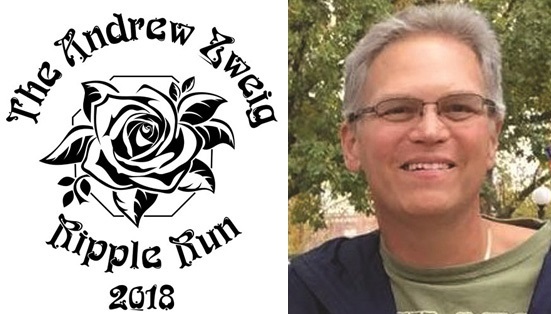 This year, his family is continuing that legacy by honoring his memory with The Andrew Zweig Ripple Run in at Rockland Lake State Park in June. Read more of Andrew’s story. Just like Ted, many men with prostate cancer are struggling and are overwhelmed with no place to turn. They are at a desperate crossroads medically, financially, and emotionally and they urgently need our help. You can help a man get through the hardest time in his life with a gift today. Support our Save a Man campaign, so men like Ted don’t have to be fighting alone and living in a camper. Donate today and every dollar of your gift will be matched! You can help us reach a lifesaving $20,000 goal to help 80 prostate cancer patients in need by the end of May. Our friends at Cancer Support Community want to understand how prostate cancer impacts you and your family. Please consider taking their survey and helping future patients by assisting doctors to anticipate their needs. You can set up a Facebook fundraising campaign to benefit ZERO in less than a minute. Get started! Genomic testing can provide prostate cancer patients and their doctors with important insight into their specific cancer – including how aggressive it is, and clues about whether it is low-risk or likely to metastasize. 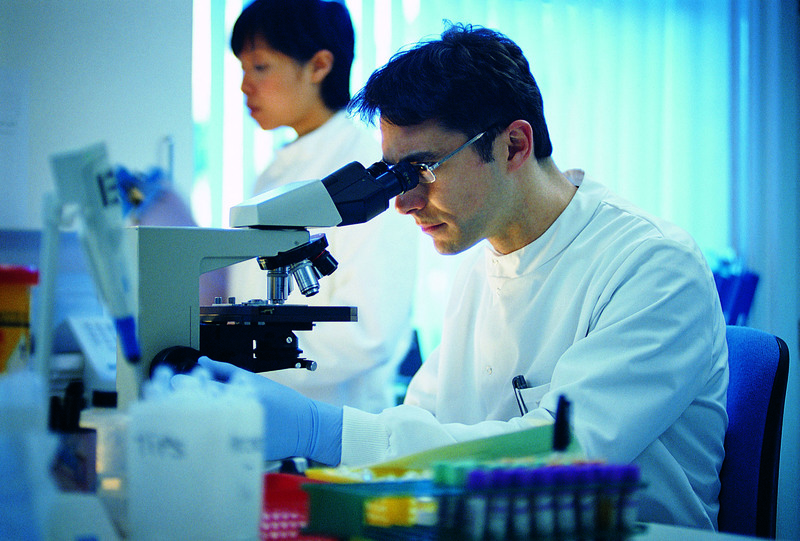 Read more about how some doctors are using genomic testing. Have you or someone you know recently been diagnosed with prostate cancer? If you have, we’re here to help. 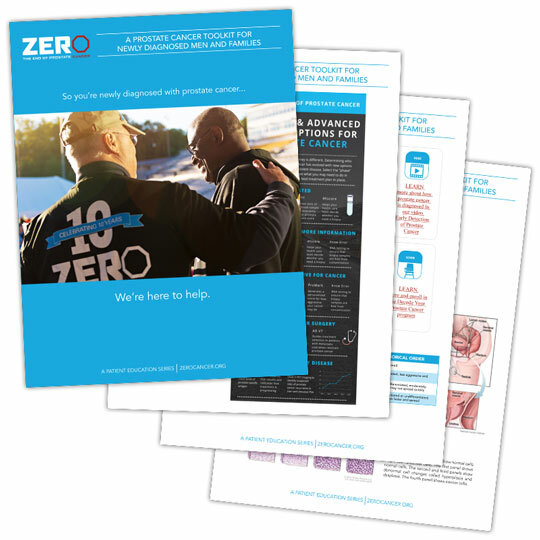 Our brand new toolkit is full of information for newly diagnosed men, including the basics of a diagnosis, treatment options, lifestyle changes, support resources, stories from other survivors, and more.